When trying to eat healthy, and sty away from sweets, I always seem to be tempted even more by sweets. 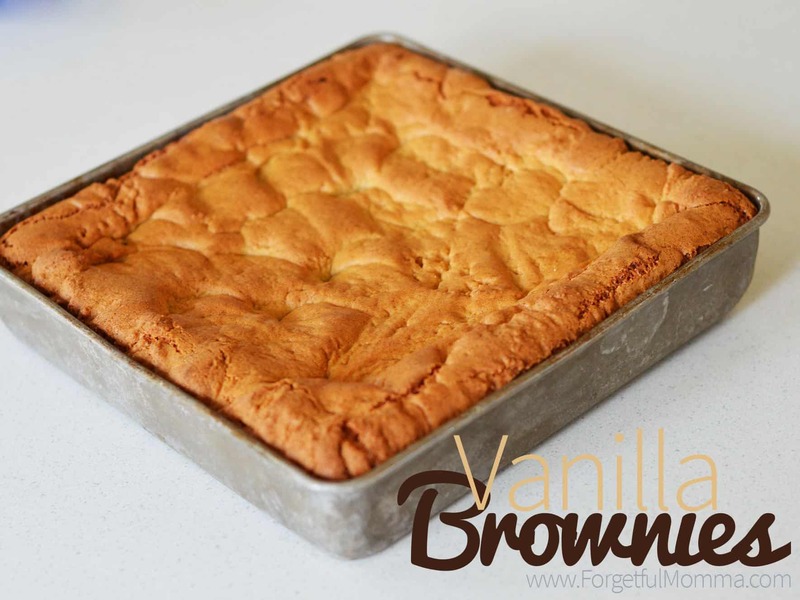 And I have no willpower against chocolate and other sweets that I love, like bread… Needless to say, it has been a struggle to no eat these vanilla brownies. 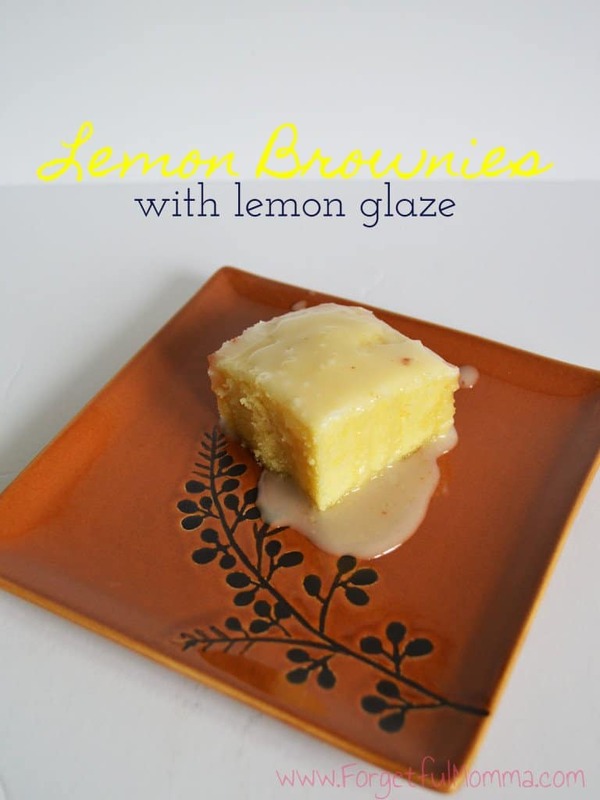 If maybe you are looking for more traditional brownies, I have chocolate recipes too, but then again I also have a recipe for lemon brownies, just in case you like things a little different. 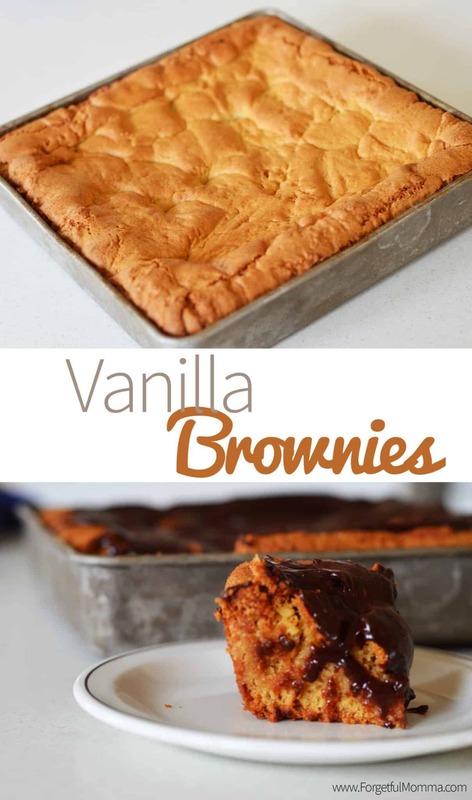 Out of the three, my family really seem to like this vanilla brownies. I have been making bread like crazy. I use the heat from my oven to help the dough rise and while it’s on I might as well bake right? That’s what these brownies are. Might as well make something good, if not healthy while the ovens on. Beat the sugars and butter together, then add your eggs and beat it some more. Make sure its mixed really well. Then add in the remaining ingredients. You are going to be left with a very thick “batter”, always like cookie dough. Press it into a 9×9 greased pan. Bake for 35-40 minutes. It is going to look like the following picture. It is going to be good enough to eat without added frosting… but you know your going to add it anyway. Right? They are going to drop just a little as they cool. But it just keeps all that frosting on the brownies instead of falling off. I added chocolate frosting, because vanilla and chocolate. You could add which ever flavor you prefer though, maybe maple or vanilla? Do you think that you could stay away from them? You are going to be left with a very thick "batter", always like cookie dough. Press it into a 9x9 greased pan. Bake for 35-40 minutes. 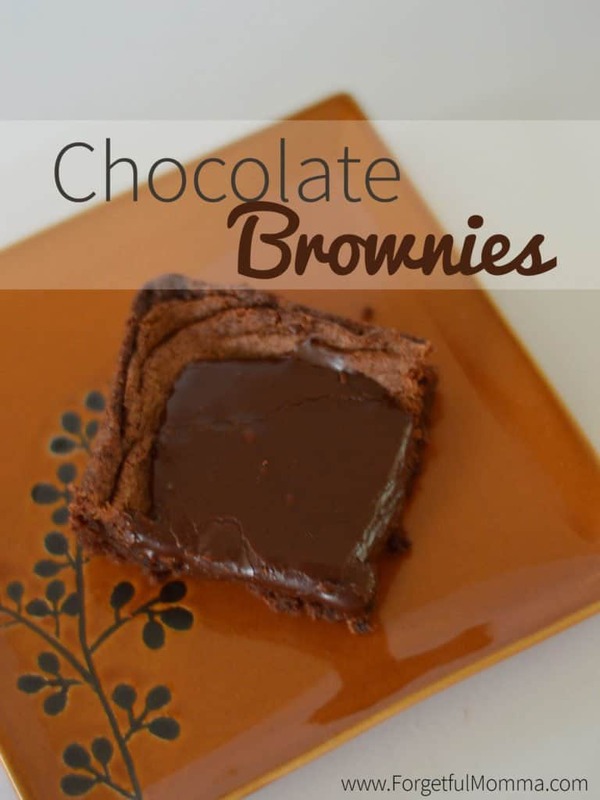 The brownies will be very brown, the edges crispy. Use a toothpick to make sure they are thoroughly cooked in the middle. These sound and look absolutely delightful! 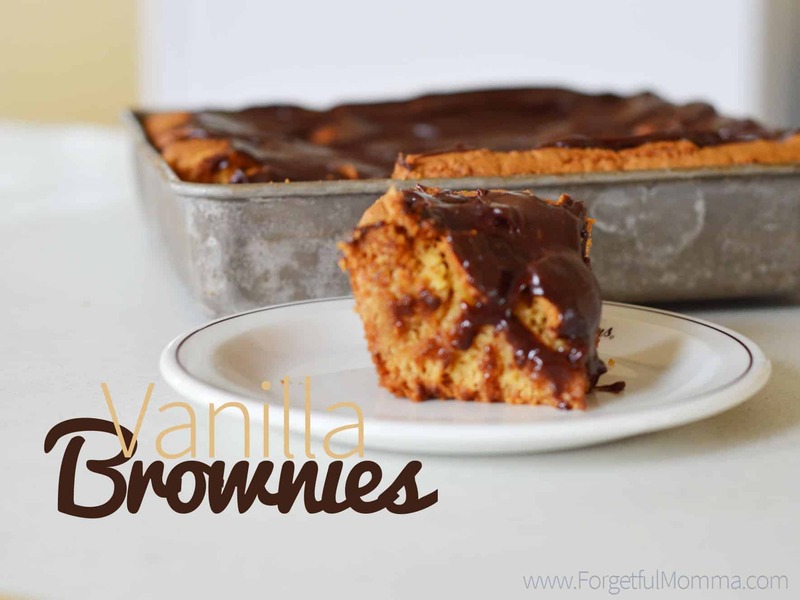 I would sure love to have one of your fantastic Vanilla Brownies right now! Thanks so much for sharing your post with us at Full Plate Thursday. Have a great week and come back soon! Your awesome post is featured on Full Plate Thursday this week. I just pinned it to our Featured board and enjoy your new Red Plate! Thanks so much for sharing with us and come back soon!